The road to critical theory and feminism of the post structural variety has been a long and winding one, but the journey started in earnest in 1997 in the historic heartlands of Arabia, in the ancient gingerbread city of Sana’a, a place where you could be forgiven for thinking the clock had stopped in the fifteenth century, were it not for the occasional intrusion of twentieth century technology. 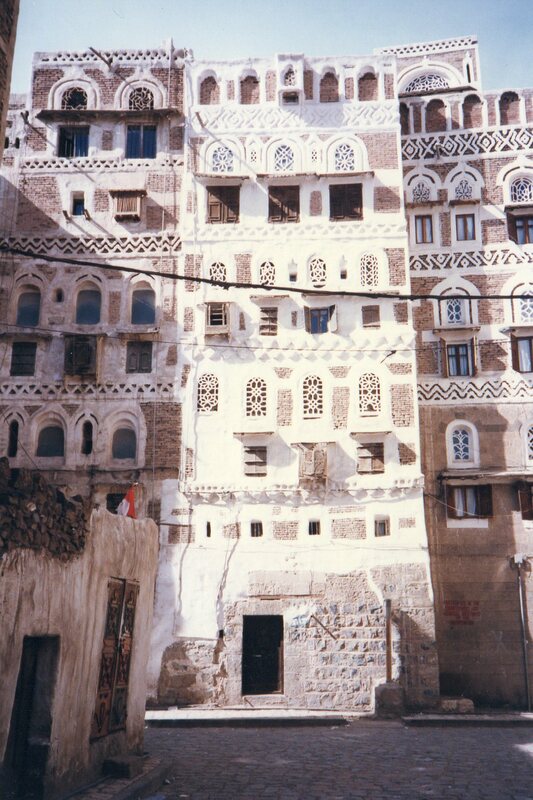 Wanting to immerse myself in Yemeni culture, I chose to live with a local family, much to the consternation of fellow expats at the British Council. It was to prove a fateful decision, allowing me access to the very private and fiercely guarded domestic domain, and involving me in the rigidly segregated life and rituals of the women in the community; visiting the sick, distributing zakat (charity), celebrating religious festivals, births, deaths and weddings. The price to be paid for the privilege was conforming to the behaviour expected of women – wearing the all concealing black abaya and hijab, respecting the evening curfew, informing the family of my movements, and not entertaining men. Any suspected infringement of the rules was reported to the family who defended my honour vigorously in public and chastised me equally energetically in private! That women should suffer such discrimination, even at the heart of family life was profoundly shocking to my Western sensibilities, and the fact that they ‘accepted’ their subjugation even more so. My distress however did not preclude my own subsequent marriage to a Yemeni prince, a union which furnished me with a multitude of painful and personal examples of constraint, marginalisation and subjugation, situations in which the only ways I differed from my Yemeni sisters was education and nationality, neither of which offered much in the way of practical defence against systematic mental, physical and sexual abuse. Being a woman, and a wife in Yemen, created a compelling desire to explore both the concepts and women’s lived experience of power and agency. 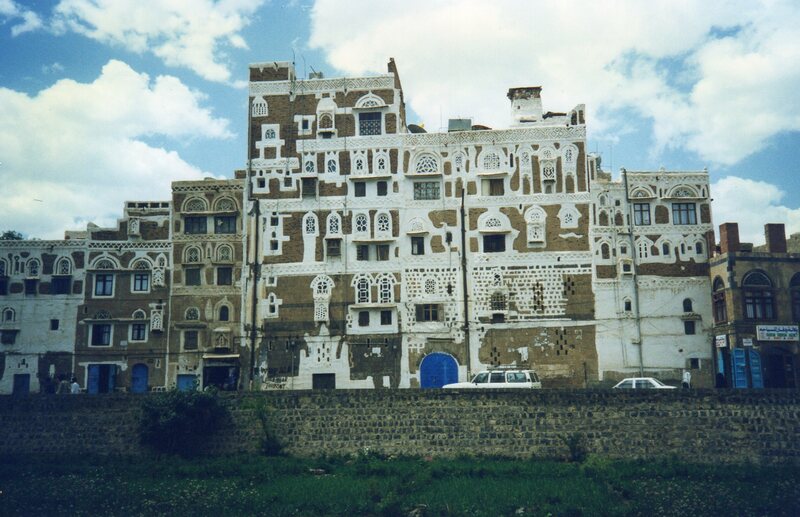 My focus was initially on ‘women in Yemen’, but as I became familiar with the literature on subjugated knowledges such as feminism, movements such as post structuralism and the reflexive and emancipatory underpinnings of critical theory, I have come to believe that it is possible to think of ‘women’ as a group, for regardless of whether they are rich or poor, brown or white, educated or illiterate, to be a woman means on some level to be constrained. Though the storylines may differ from continent to continent, and culture to culture, women everywhere are confined by scripts which dictate the parameters of acceptable behaviour. Going ‘off-script’ may result in censure, exclusion, isolation, even death. So do women, particularly those in extremely conservative societies, resist the positionings that they have inherited, and if so, how? You’ll have to read my thesis to find out! Halldórsdóttir T (2011) Challenging Regimes of Truth: A Feminist Perspective on the Narrative Study of Lives. Paper presented at the 7th International Congress of Qualitative Inquiry, 18th – 21st May 2011, University of Illinois at Urbana-Champaign. Halldórsdóttir T (2010b) Whose Story Is It Anyway? Paper presented at the 6th International Congress of Qualitative Inquiry, 26th – 29th May 2010, University of Illinois at Urbana-Champaign. Halldórsdóttir T (2010a) Text and Countertext: Beyond the telling…. Paper presented at Narrative Matters 2010 – Exploring the narrative landscape: Issues, investigations, and interventions, hosted by the CIRN in Fredericton, New Brunswick, Canada, 20th – 22nd May 2010. Halldórsdóttir T (2009) Through a veil darkly: A question of perspective? Paper presented at the 5thInternational Congress of Qualitative Inquiry, 20th – 23rd May 2009, University of Illinois at Urbana-Champaign. Halldórsdóttir T (2008b) Exploring the map of experience: Making sense of teachers’ stories. Paper presented at Cutting Edges: Identity in the Classroom, 20th – 21st June 2008, Canterbury Christ Church University, Kent. Halldórsdóttir T (2008a) Becoming someone else: How women experience professional identity in Yemen. Paper presented at Narrative Matters 2008: Storying Our World, 7th – 10th May 2008, University of Toronto, Canada. Halldórsdóttir T (2006) Not just telling stories. Paper presented at Cutting Edges: Classrooms, People and Cultures, 23rd – 24th June 2006, Canterbury Christ Church University, Kent. Great to have you fully on board Tanya.